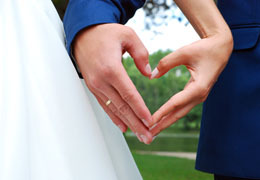 Select photos you like; we'll recommend wedding bartenders and waiters in Seattle Try now! 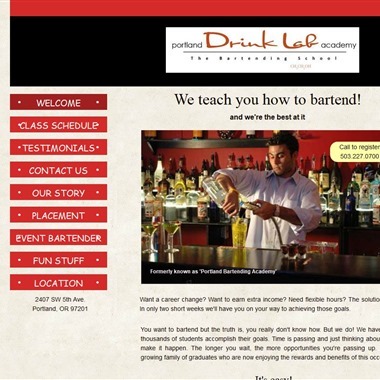 Pour Girls & Some Guys offers bartending services for weddings, birthdays and any other special occasions. Pour Girls & Some Guys provides bartenders and any necessary rental equipment while the client provides all the beverages. Two professional sisters who one day decided to go to Bartending College. We both took time off of work to try something new and exciting and indeed it was very new and very exciting. 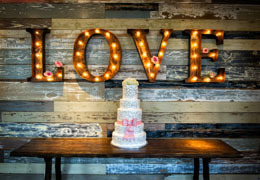 The Great Nabob is a bar located on Seattle's Queen Anne Hill that can also bring their catering and bar services to your wedding, birthday party or any other special event. 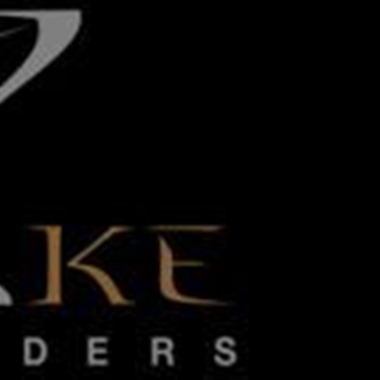 Event Bartender for your event from the best bartending academy. 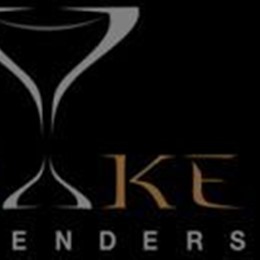 My Bartender is more than an event bartending service; we are experience creators. We believe having the right alcoholic beverages and a competent bartender can move your event into a whole new stratosphere. The Waitstaff Team is, in the simplest form, a connector of quality independent service staff and clients who need them. You, as the client, can call and schedule however many service staff you need for an event, pay a nominal coordinators fee, and directly hire hand selected professional service staff for the event.